Wouldn’t you say the adage, “you can’t teach an old dog new tricks,” is out of touch to the development of any organization? Continuing to learn new tricks, skills and protocol at a rate that works for each individual can help the mind be ready for new challenges that arise. Developing a member’s hunger to learn the current tides of their profession doesn’t have to be a struggle to get their project done the night before it is due. 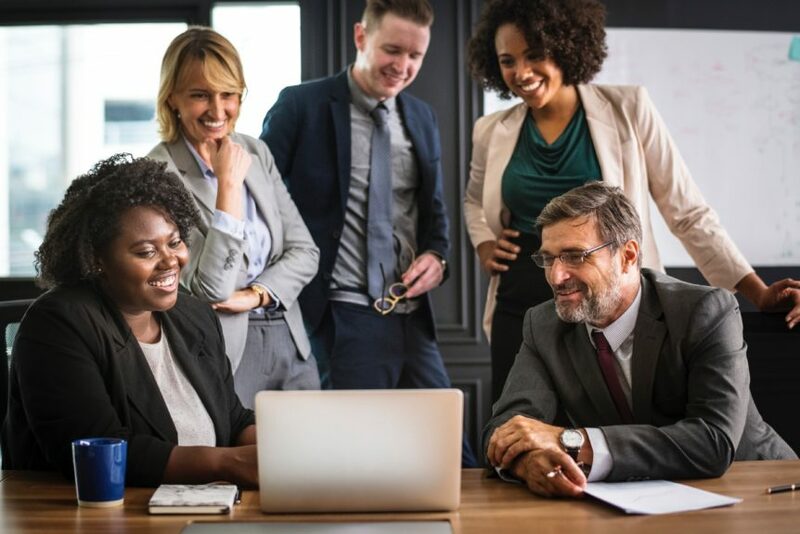 How can an organization make learning accessible for a diverse set of members’ needs while providing top-notch training and development? How do your members learn best? Do your members prefer to learn in person within a group? Think of the type of members that can be listless and uninspired on their own. Once you get them in a room with a few of their peers they are able to bounce ideas off each other and brainstorm a brand new deliverable. Taking advantage of quality continuing education cultivated at conferences can be a great kick-start to bring a member to the professional table comfortably. Feeding off the energy of an exciting learning environment created by a group of adult learners can build confidence to try new approaches and theories. You know that some of your members do better with individual learning. In a group, they might seem tuned out and staring out the window. Put them in a room by themselves and they can focus and produce utter magic. Making use of online continuing education resources such as online webinars, modules and podcasts can make space for directed focus and a higher degree of comprehension. Podcasts turn training and development into multi-dimensional entertainment. International podcast month just wrapped in September and we are eager to see how this medium grows in the professional development field. The beauty of the podcast platform is that the information can be taken in as many times as it takes to sink in. This user-friendly format is easy to rewind, re-listen, re-evaluate and share with other members. This can be great for those who crave working remotely and have unconventional schedules. We love training adults and creating templates that help them succeed! Here at VPG, we know that teams are built with individuals with different gifts and learning capabilities. Training and development that is formatted and chosen for specific learning styles are invaluable when it lifts people to new heights and abilities. VPG is here to support your organization in the next stage of training development for any kind of learner you throw at us. We are here to help your members grow, learn and develop to create the future of you as a whole.